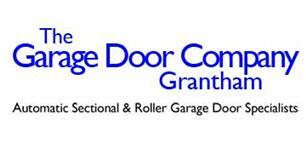 Garage Door Company Grantham - Garage Doors based in Grantham, Lincolnshire. The Garage Door Company Grantham is a family-run business focused purely on garage doors and garage doors only. The focus of our business is to provide specialized services and products to the home renovation, builder and self-build markets. We supply new doors, sectional, roller, side hinged and timber. We also automate existing garage doors and undertaking door repairs and services. We have over 35 years experience in the garage door business, working with a variety of garage door and automation products. This experience means we will provide you with a door or operator that meets all your specific aesthetic and pricing requirements.